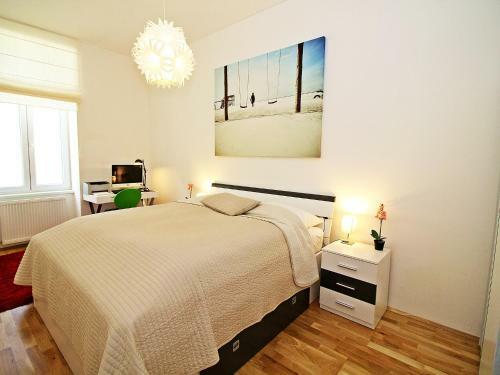 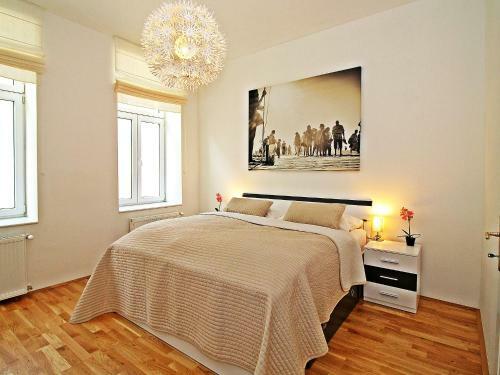 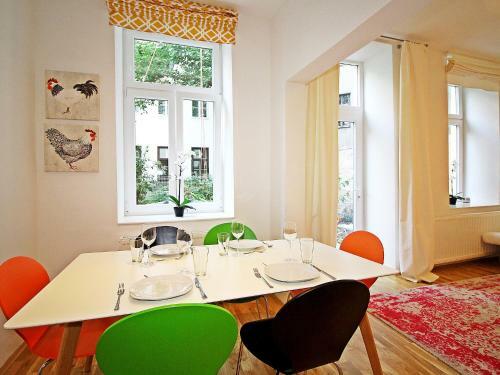 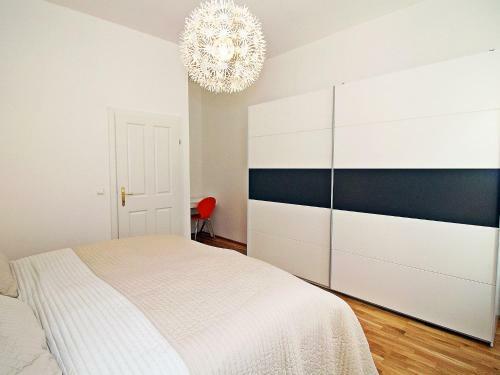 Apartment Am Augarten in Vienna provides accommodation with free WiFi, 1.6 km from Vienna Prater. 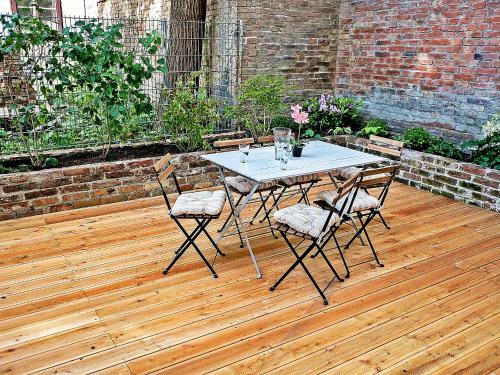 Guests staying at this apartment have access to a terrace. 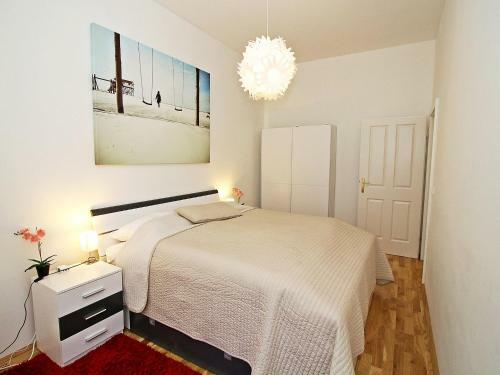 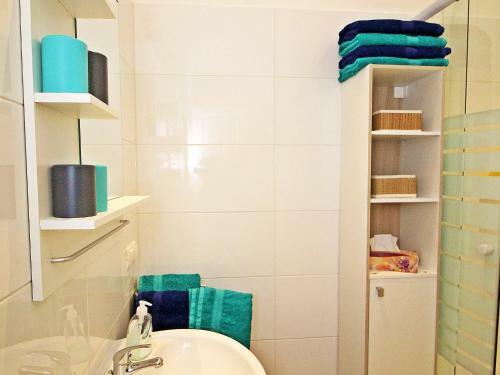 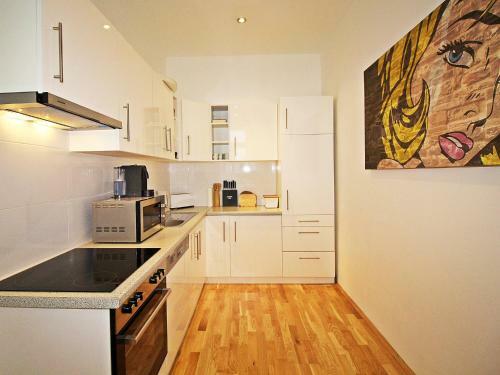 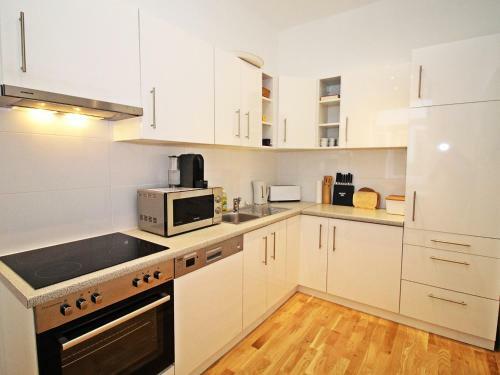 The apartment is fitted with 2 bedrooms and a fully fitted kitchen with a dishwasher. 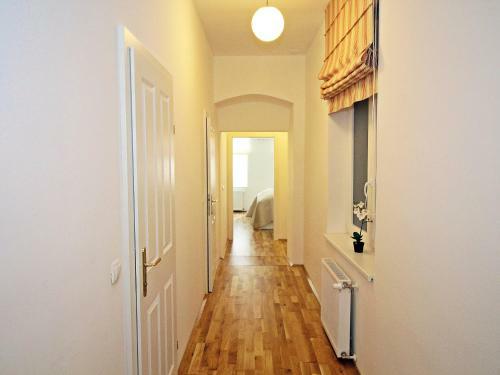 Giant Ferris Wheel is 1.6 km from the apartment, while Kunst Haus Wien - Museum Hundertwasser is 1.8 km away. 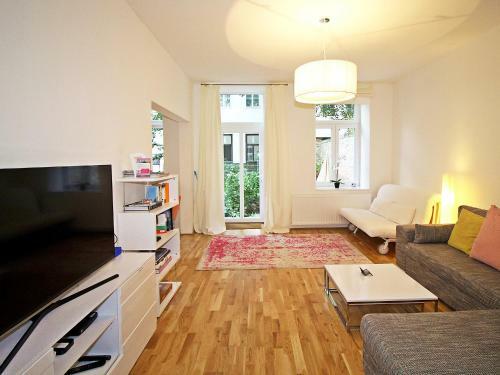 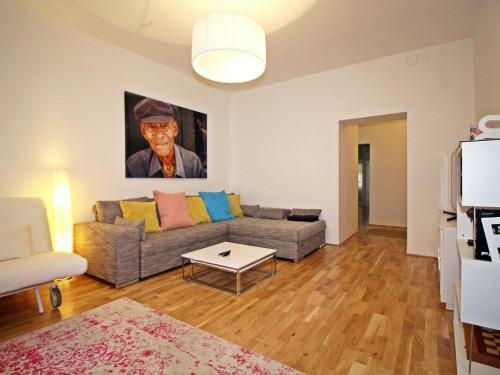 The nearest airport is Vienna International Airport, 19 km from Apartment Am Augarten.